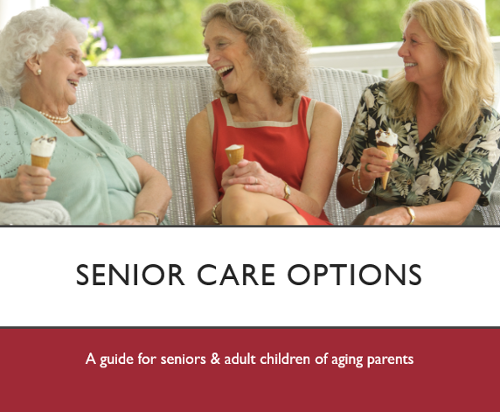 A guide for seniors & adult children of aging parents. 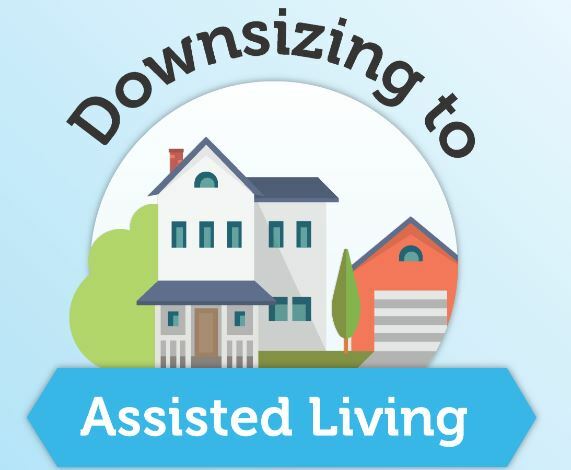 Learn helpful tips to downsizing so you can thrive in your new home. 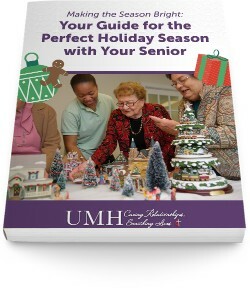 We invite you to download our special Holiday gift, a FREE guide, to help your loved one make their holidays bright again. 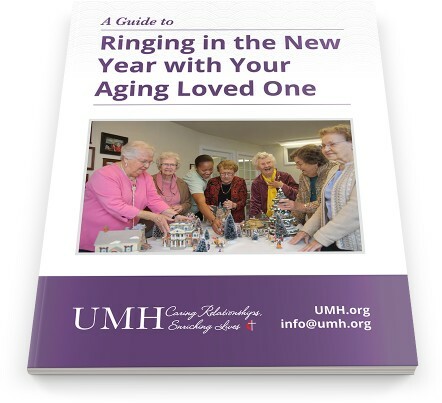 Not quite sure if UMH is right for you or your loved one? 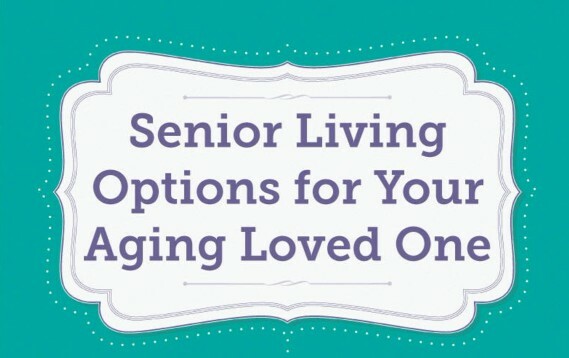 A 60-Day Trial Stay at one of our senior living communities could help your decide! 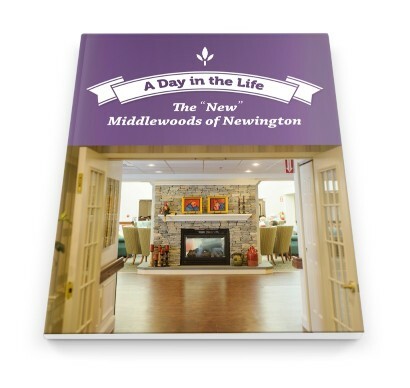 Want to learn more about how we make our resident's dreams come true? Discover how our Journey of Dreams program works! 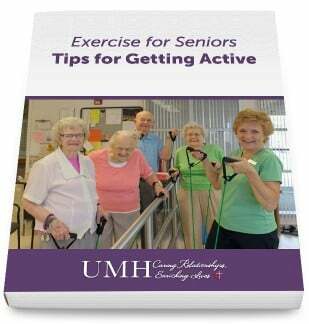 Exercise tips for seniors to work on getting active and staying physically fit as they age. 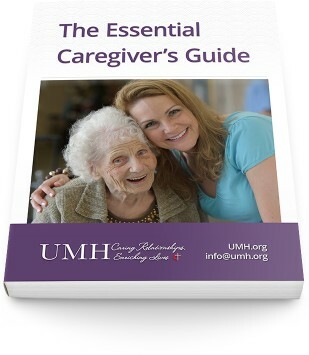 FREE GUIDE: Better understand your aging loved ones memory loss and how you can both learn to cope with Alzheimer's and Dementia. 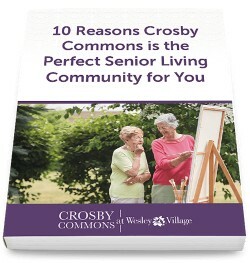 As you're looking for a senior living community are you considering whether or not the community is for-profit or not-for-profit? 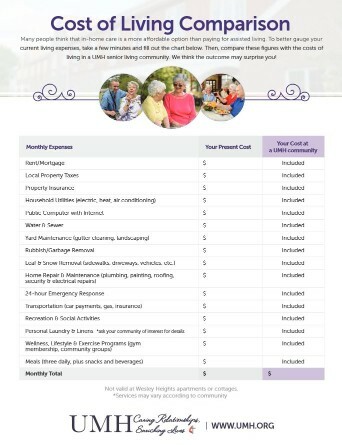 Use this worksheet to compare the costs on living at home to living in a UMH senior living community. 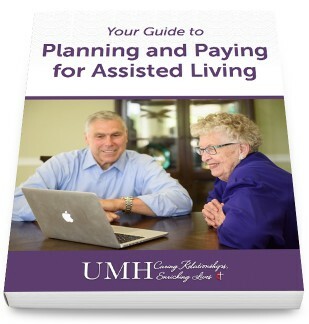 This guide walks you through the decision-making process and your options when it comes to paying. 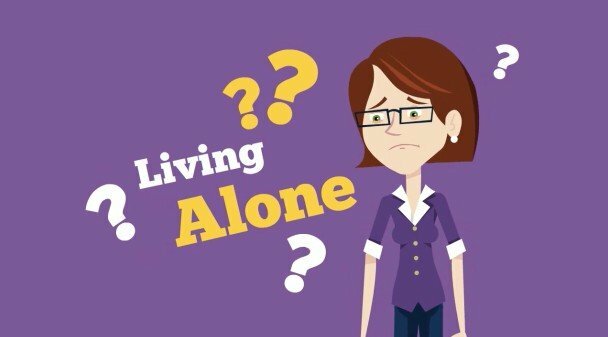 Decide if staying in your family home is the best option for your aging loved one. 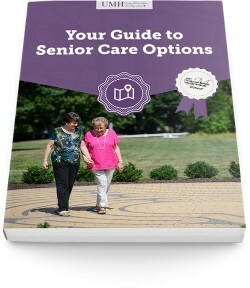 Navigate the confusing road to choosing the right senior care option for your aging loved one. Discover A Day in the Life. The "New" Middlewoods of Newington! Want to take a look at the move-in process for yourself? 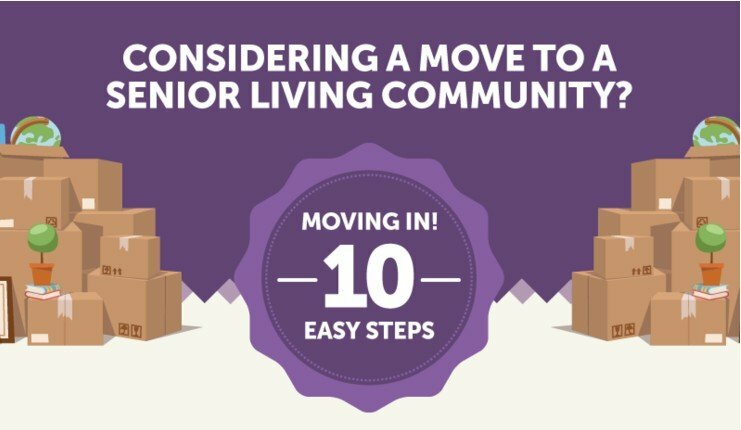 In this infographic, we’ve outlined the transition in 10 easy steps, from start to finish. 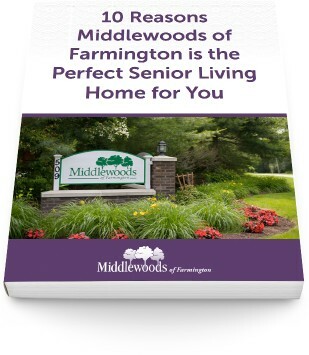 Find out why Middlewoods of Farmington should be the future home of you or your loved one. 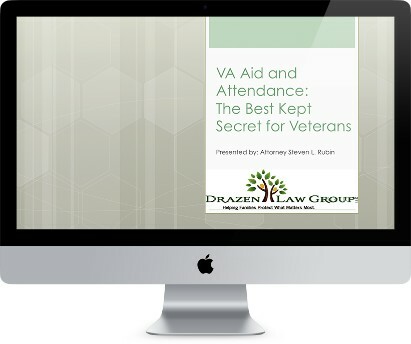 A helpful slideshow about the VA Aid & Attendance Benefits, presented by the Drazen Law Group of Milford, CT.
Find out why Crosby Commons Assisted Living Community is the perfect home for yourself or a loved one. 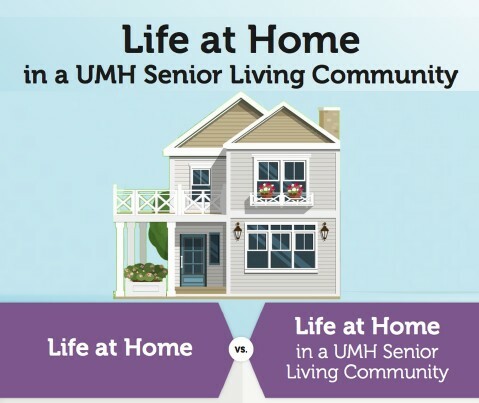 We've created an infographic that describes the benefits and differences between the following senior living community types. 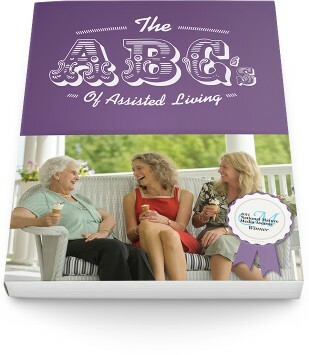 This resource consists of carefully chosen senior living topics, covering each letter from A-Z. 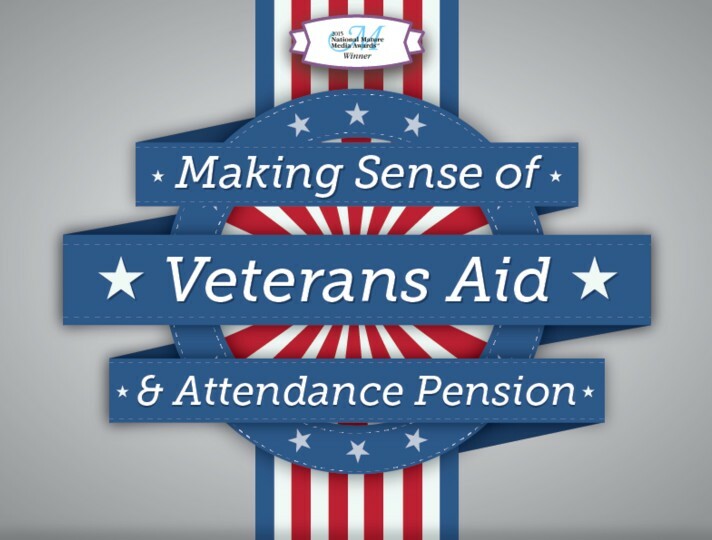 Get a brief a breakdown of the initial information veterans, their spouses and their caregivers need to know in this infographic. 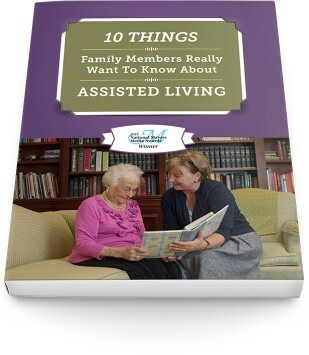 Here is everything you need to know about caring for an aging loved one. Is it really practical to think you might be able to get a much-needed break this summer? We think so! 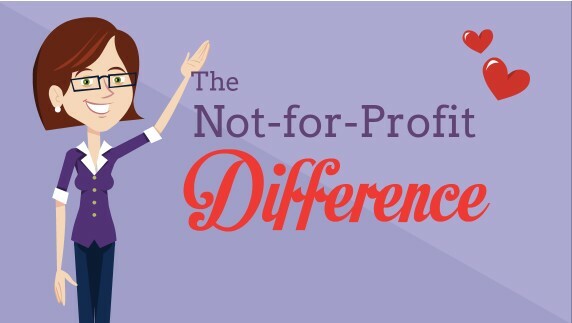 See how in this infographic. 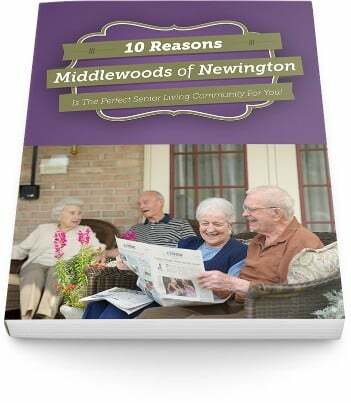 Find out why Middlewoods of Newington is the perfect senior living community for you! 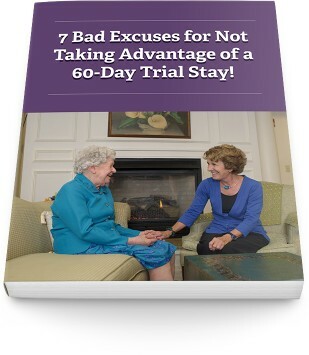 7 Bad Excuses for Not Taking Advantage of a 60-Day Trial Stay! 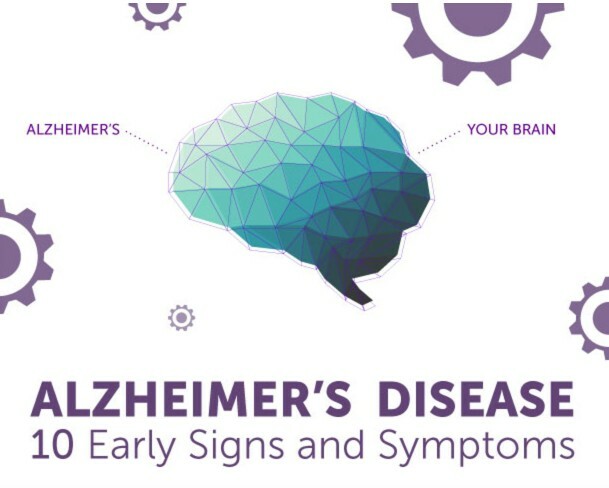 This infographic shows you 10 signs of Alzheimer's and teaches you how to best respond to memory-related changes in your aging loved one. 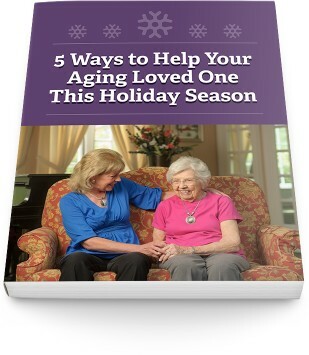 Discover 5 ways to help your aging loved one this holiday season! 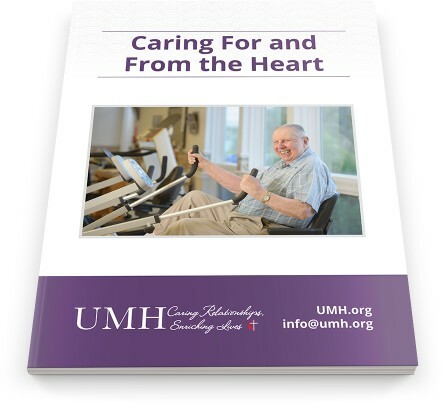 Useful infographics for caregivers from the heart of UMH. 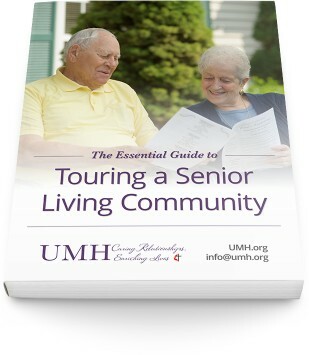 A detailed look at what questions and considerations should go into picking the right Senior Living Community. 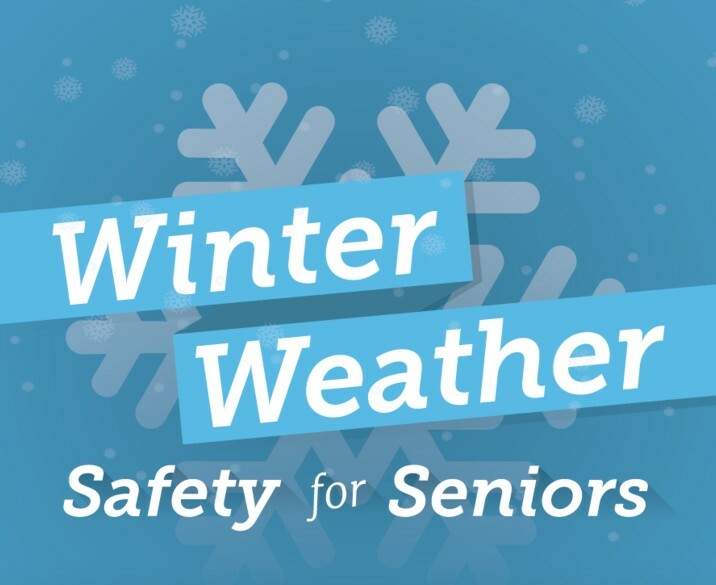 This guide explores the impact of heart disease for seniors and methods to prevent it. 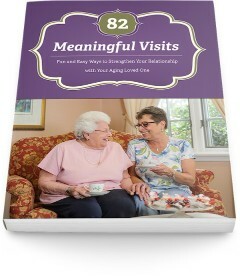 Fun and easy ways to strengthen your relationship with your aging loved one. 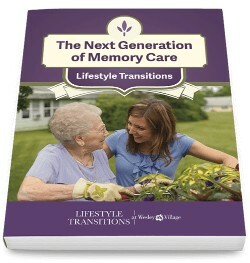 This guide will help you and your loved one plan for the future, focusing on quality of living. 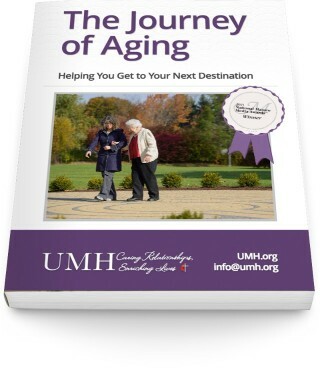 Let this guide help you explore the next chapter of your loved one's life. 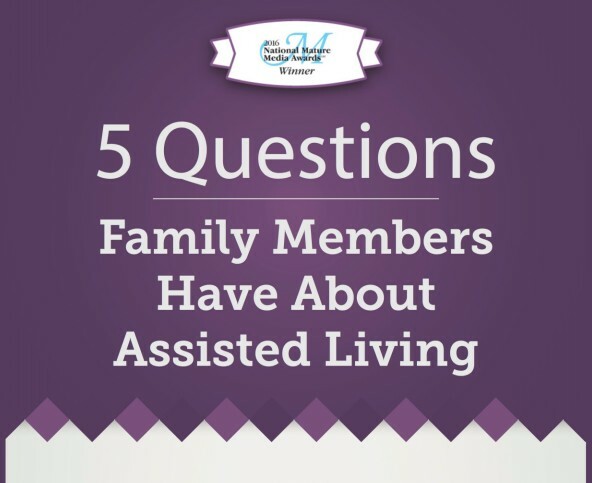 Check out our infographic that includes a few of the most common questions family members have about assisted living.